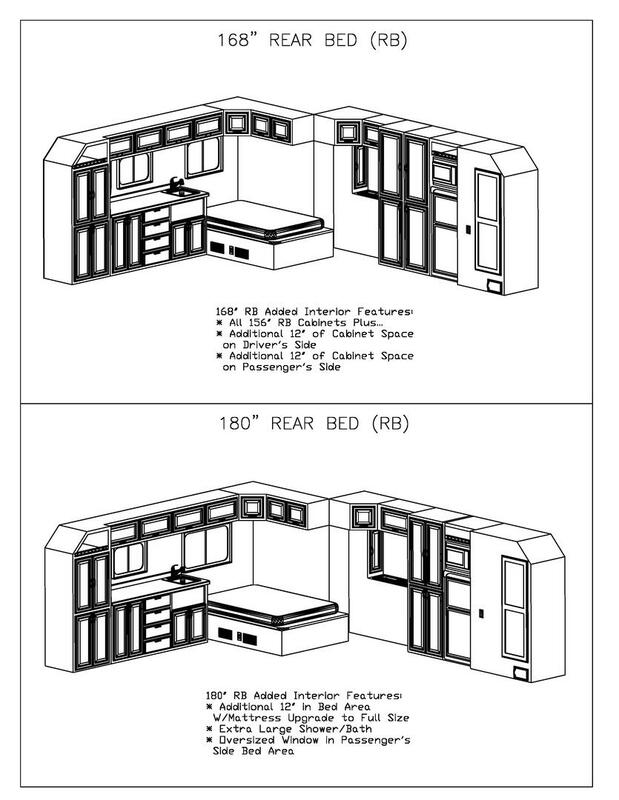 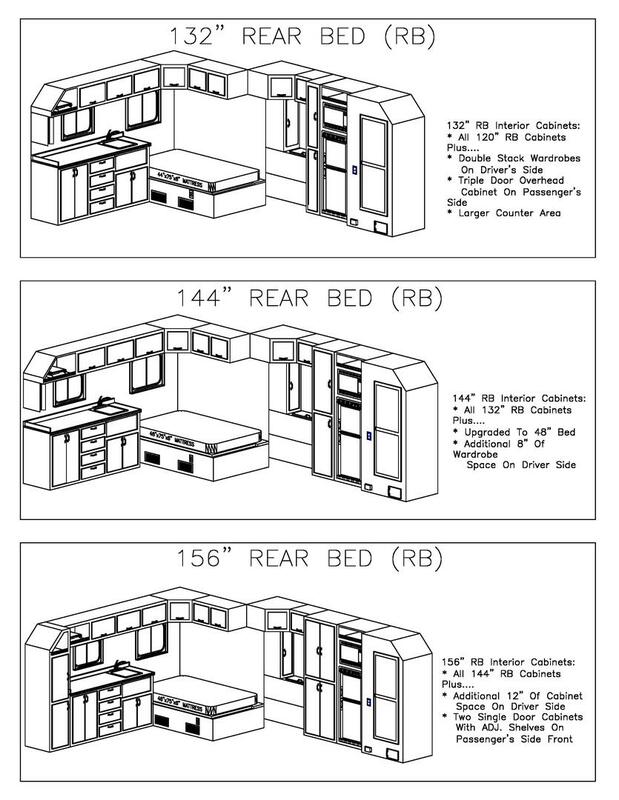 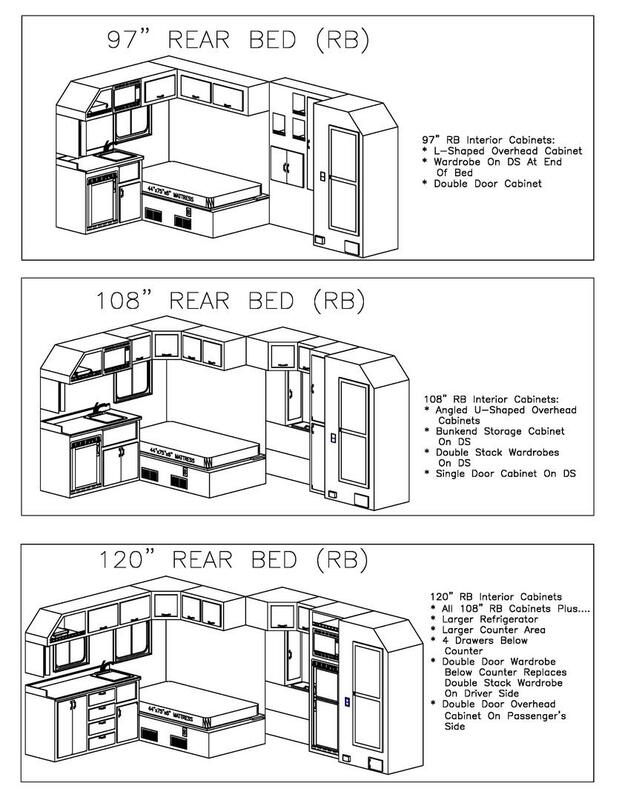 If you can’t use a Rear Door layout, then check out the Rear Bed (RB) layout available in 8 lengths. 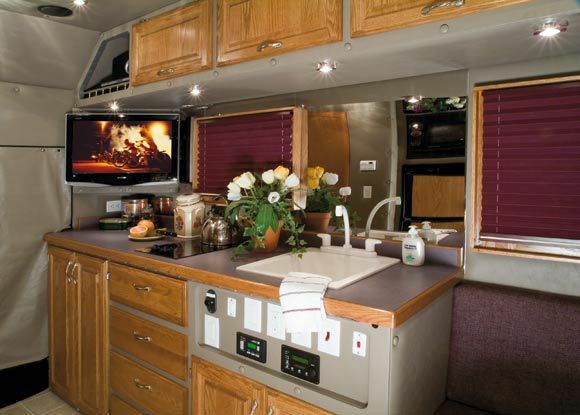 The RB layout offers bigger windows and extra storage space. 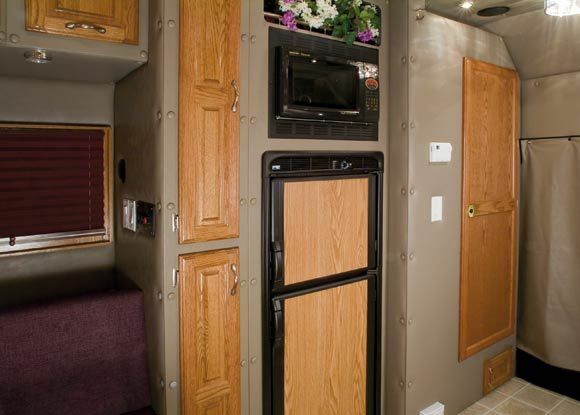 Click here to see the Legacy II Standard Equipment, Options & Floor Plans Brochure. 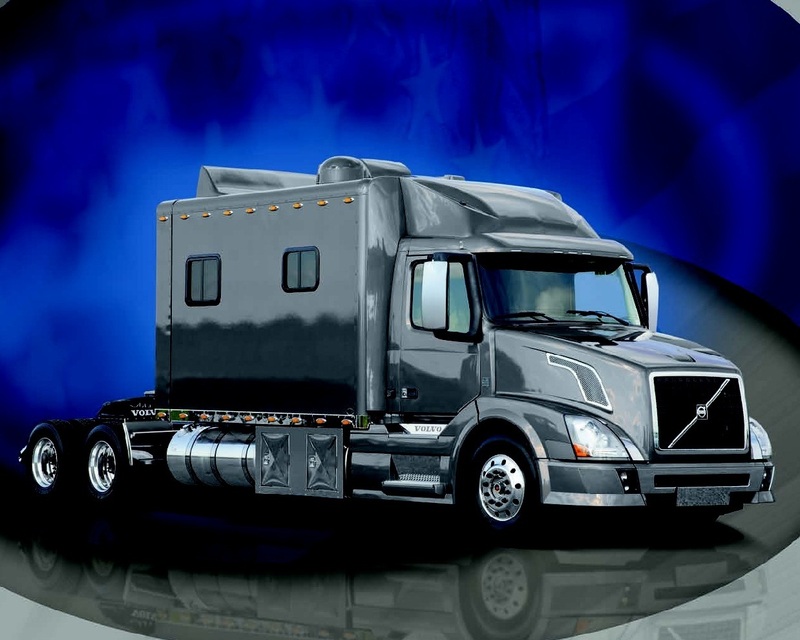 Click here to Compare us to the Competition!